Here is a Reuters article from July (pre-Harvey and the rest of this year’s storms) that explores how parametric flood insurance is a viable way to get necessary coverage in place to help cover the vast Asian protection gap. A little extra research turns up parametric programs in Bangladesh, and then China. Very cool stuff. How does parametric flood insurance work? Instead of demonstrable damage on a specific property, usually as evaluated by an adjuster, the trigger of a parametric insurance policy is a defined event happening. In a Bangladeshi village, that triggering event could be a river reaching a certain level on a bridge. Once the parametric trigger happens, the policy pays out a defined amount. No adjusting, no evaluating how much the claim should be – rather, just a predefined event happening and a specified amount being paid. Even if there is no damage the payment is made. Easy! So easy that this is how most cat bonds (including Metrocat) are built. The difficulty on the bigger parametric policies is defining the parametric trigger, and then verifying it happened. Why was I looking up parametric flood insurance? Because it is obvious that the flood insurance in South Texas was woefully inadequate to handle the damages from Harvey, and I was curious about other models. And then a number in the Reuters article caught my attention: $29B. That is the annual protection gap that parametric insurance could help fill for “poor” countries. It is also a good estimate of the NFIP deficit after this year. 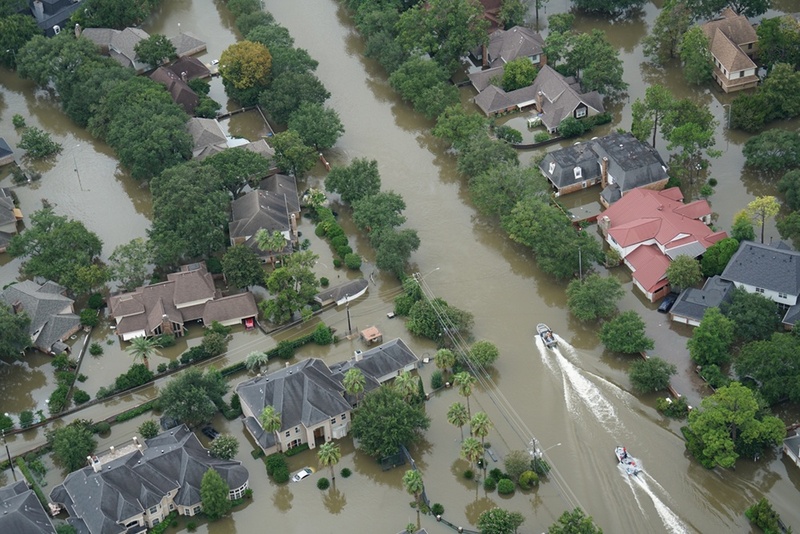 The obvious question is whether parametric insurance, at the property, city, county or state level, can help fill the flood protection gap in the US. While the question is obvious, the answer is not. Who knows…maybe? What is clear is that there is a massive flood protection gap in this country that must be filled, and insurance is necessary to do that, along with creativity, open-mindedness and innovation.